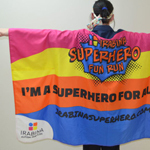 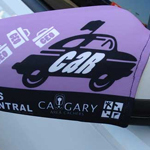 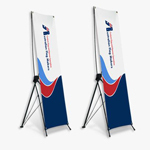 Advertising banners are a fairly common way to advertise, so much so that vendors, clients, and customers have come to expect them at events and outside retail shops. 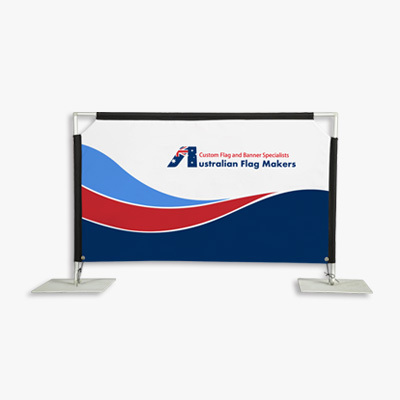 If you really want to stop people in their tracks with your advertising message, choose an advertising fabric wall banner. 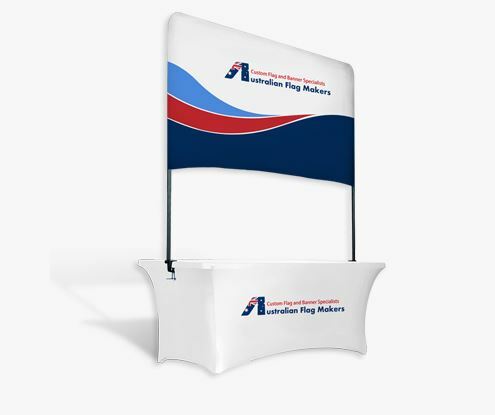 These massive displays are sure to get your message across because of their size. 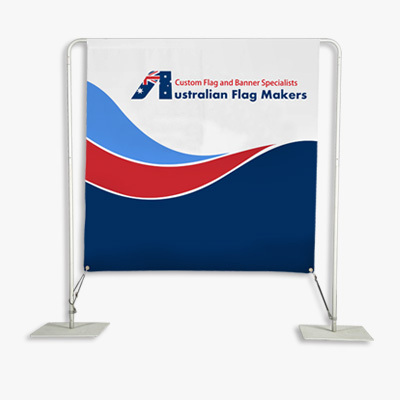 When everyone else is using small banners, you’ll stand apart from the crowd with an advertising fabric wall banner. 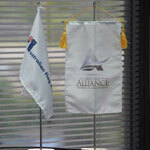 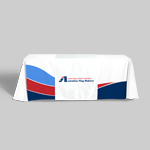 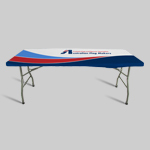 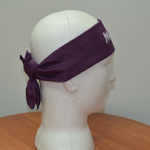 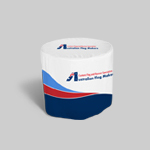 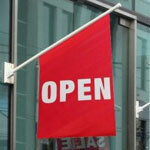 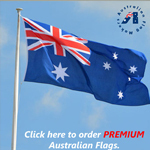 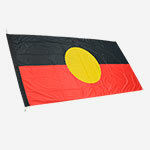 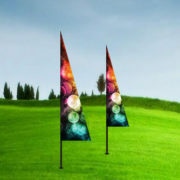 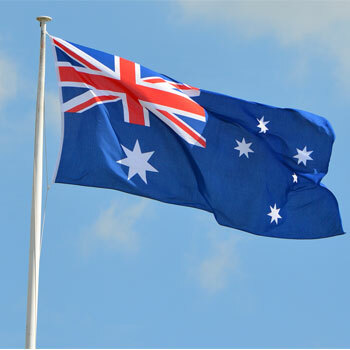 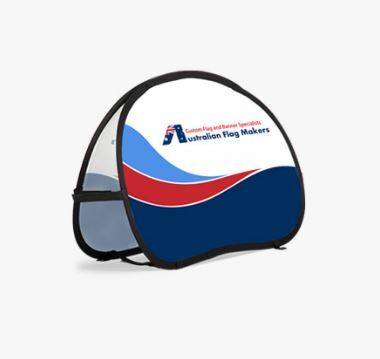 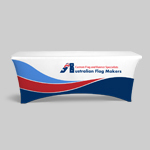 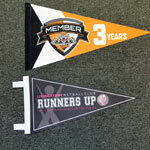 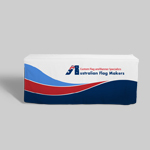 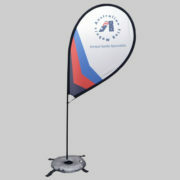 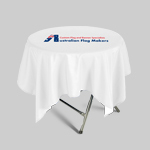 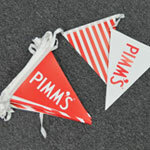 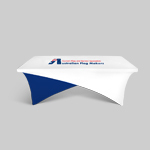 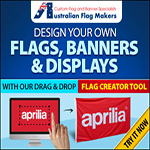 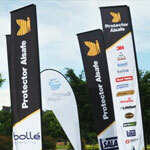 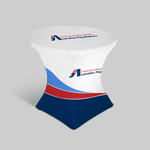 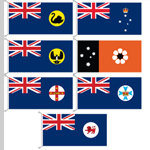 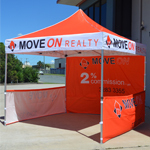 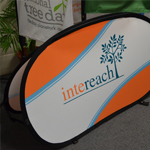 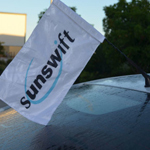 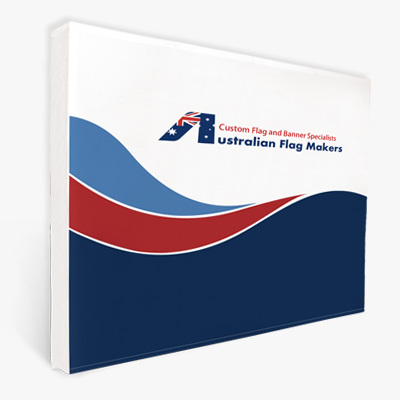 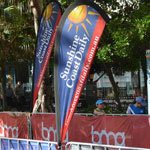 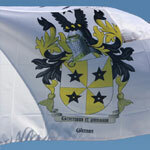 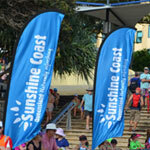 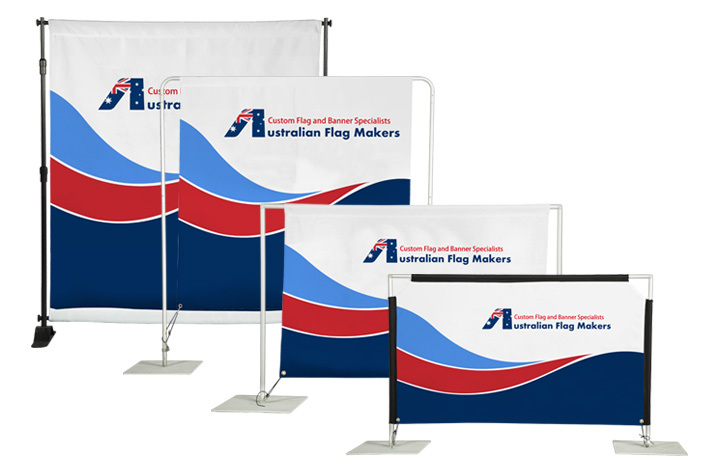 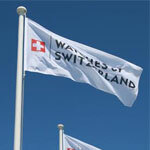 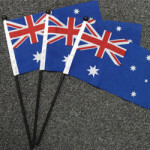 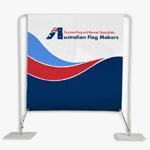 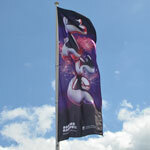 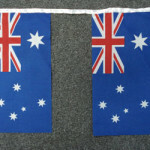 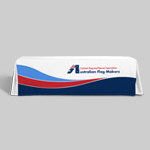 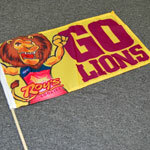 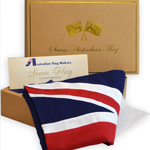 The advertising fabric wall banners from Australian Flag Makers are specifically constructed to make a statement. 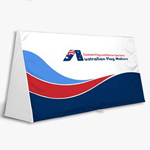 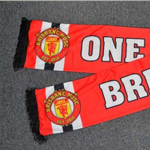 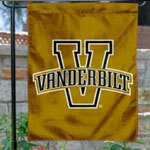 There are four different wall banner products to choose from, and they come in dozens of sizes. 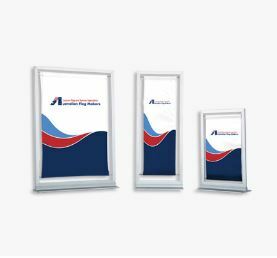 Not only can you use a frame and stand with your banner, allowing you to create advertising nearly anywhere, you’re also able to use it as a screen. 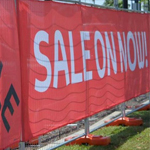 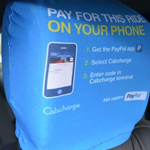 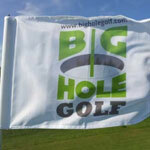 This innovative use of the wall banner allows you to break up an advertising space into separate areas. 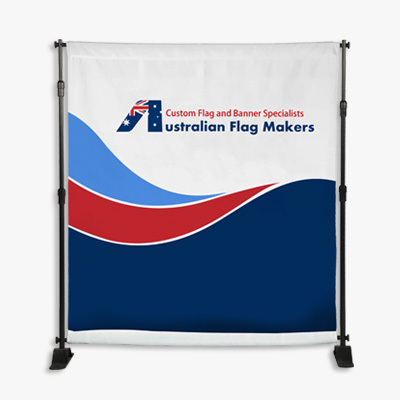 You can even hang the canvas on the wall, if there isn’t enough room for the stand! 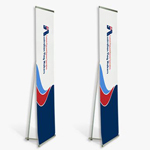 Not only do you have your choice of wall banner products, you also have the ability to choose between different kinds of bases. 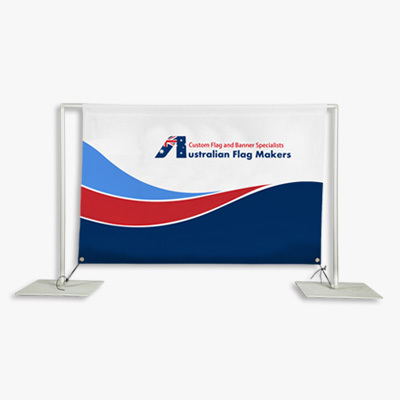 Whether you’re looking for a low-profile base for indoor events, or something a bit sturdier for outdoor events, we’ll make sure that your eye-catching wall banner stays put. 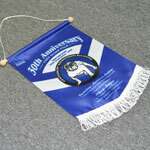 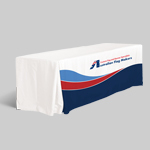 Our wall banners can even be packed up in an easy-to-carry case! 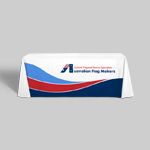 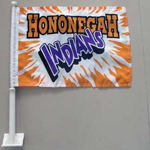 To learn more about this banner or any of the others we have to offer, contact us today!